They say the proof is in the pudding. We have built up our credibility over many years working with other businesses and suppliers and we've picked up a few accreditations & awards along the way. We're Xerox certified to sell & service printers. Colyer London has been awarded 'Xerox Dealer of the Year' several years in a row, thanks to our substantial wealth of experience in Xerox print products and highly-skilled, Xerox certified engineers. We've been working with HP for years to develop the best offering of printers for the creative industry in London and south England. We're experts in HP and our highly trained engineers are passionate about perfect colour, wide-format printing. The top Epson recognition was awarded to us because of our dedication to excellent graphic print over the years. We work with Epson directly to ensure all of our clients receive the best wide-format printers possible, with perfect colour accuracy. A FOGRA certified machine is a guarantee of colour perfect printing, based on ISO standards. Colyer London is the only business with FOGRA certified engineers based in London. We can ensure your machines are colour accurate, and we can even FOGRA certify your print studio! Members benefit from pooled resources including effective marketing solutions, greater buying power, shared promotional material, machine sales support, design and more. GDL maximise member purchasing and increase profitability by harnessing the collective power of the group. Integra is the leading dealer group in the UK’s Office and IT supplies industry, providing independent dealers with exceptional buying power. As an independent dealer, Integra creates partnerships with leading industry wholesalers, distributors, suppliers & manufacturers. Colyer London has been working with Adobe since the birth of the Mac and desktop publishing. Working closely, and for so long with Adobe meant that in 2012, when Creative Cloud launched, they named us a Gold Partner, recognising our technical expertise in the creative fields. Colyer London is expertly trained in JAMF software and is a licensed JAMF integrator. This means that whatever your device, we can provide certified engineers to manage your Apple platform, whether for a major implementation or daily maintenance and upgrades. Our own range of bleed-proof marker pads, trace pads, layout pads, etc. 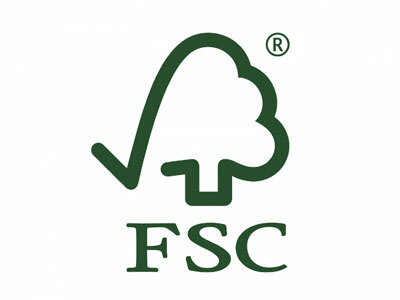 are FSC certified and we recommend FSC or environmentally friendly product alternatives where they are available. 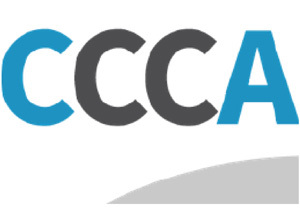 Members of the CCCA pledge to collectively report and reduce their impact on the environment. Being a member of the CCCA is an important way in which we stay in tune with ecological developments in our community, and we are pleased to be an active contributor. ISO:14001 sets out the requirements for an Environmental Management System, referring to things a company has responsibility for and their impact on the environment. 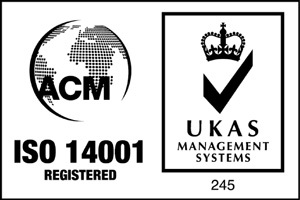 Colyer London has been ISO:14001 compliant since 2011. 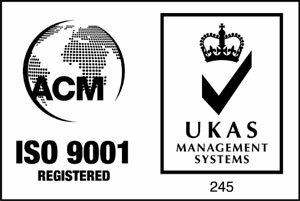 ISO:9001 is the international standard that specifies requirements for a quality management system (QMS). Colyer London use the standard to demonstrate our ability to consistently provide products and services that meet customer and regulatory requirements. Excellence in Improving Air Quality. Excellence in Waste Management & Recycling. Sustainable Business of the Year.